So Vale of York CCG has decided today that it will be offering one cycle of IVF – the BBC describes it as a “U-turn” but it’s actually more of an S bend; they didn’t fund, then they said they would fund a single cycle, then they decided they couldn’t afford it and now it seems they can. 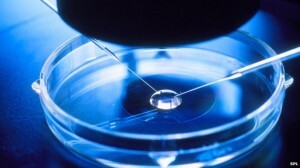 Let’s just hope that this time patients can benefit from the decision and that some of those who have been waiting will finally be able to access NHS-funded fertility treatment. In fact, the campaign group Fertility Fairness has discovered that the amount paid by the NHS for a cycle of IVF treatment varies hugely across the UK, costing at least twice as much in some areas as in others. 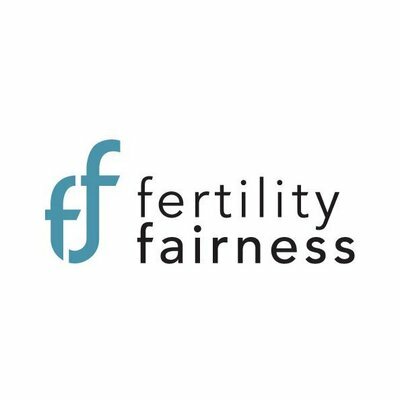 Fertility Fairness has gathered information from all but one of the Clinical Commissioning Groups (CCGs) across England which shows that average prices paid for IVF range from £2,900 to £6,000, with some claiming even higher and lower costs. Their audit also shows a clear reduction in the number of CCGs offering the three full cycles of IVF treatment recommended, with just 18% currently offering what NICE recommends. Two CCGs offer no IVF funding at all, and seven others were claiming to offer three cycles of IVF when in fact they only offered one. If you’re having fertility treatment, it really does make sense to shop around for the drugs you’ll need as you may be able to make quite substantial savings – which can have an impact on the overall cost of your treatment. There’s another newspaper article on the subject this week from the Shields Gazette in South Shields about a pharmacist who says she saved £150 by buying her drugs from ASDA where she happens to work. 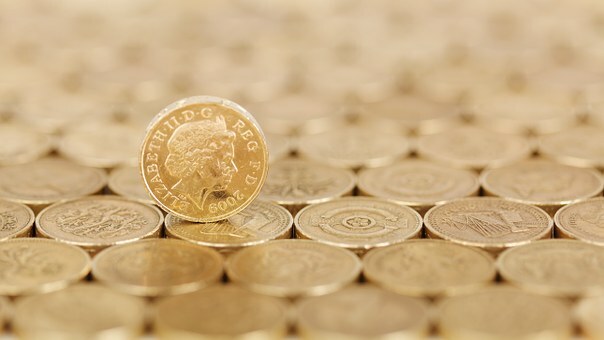 Of course, it’s a useful piece of PR for ASDA, but it doesn’t alter the fact that you may be able to make savings if you’re paying for your own drugs during your IVF treatment – and with so much fertility treatment being carried out in the private sector, it only makes sense not to spend more than you have to.